Is located close to the border of the Land of Fire and the Land of Sound. Shortly after the foundation of Konoha, Hashirama Senju and Madara Uchiha fought for control of the village. Hashirama emerged victorious and Madara was believed to have died. "The Hanku spear is now mine... With this is my arsenal the Akatsuki will Finally allow me to join their ranks"
"that looks like the guy minato described"
and we're willing to take it by force"
"This'll be the perfect warm up .... before I go after my next prize"
"What you expected me to hide like a coward, no I want to face him head on"
Description:A technique where chakra kneaded inside the body is converted into fire, and expelled from the mouth in a massive orb of roaring flame. 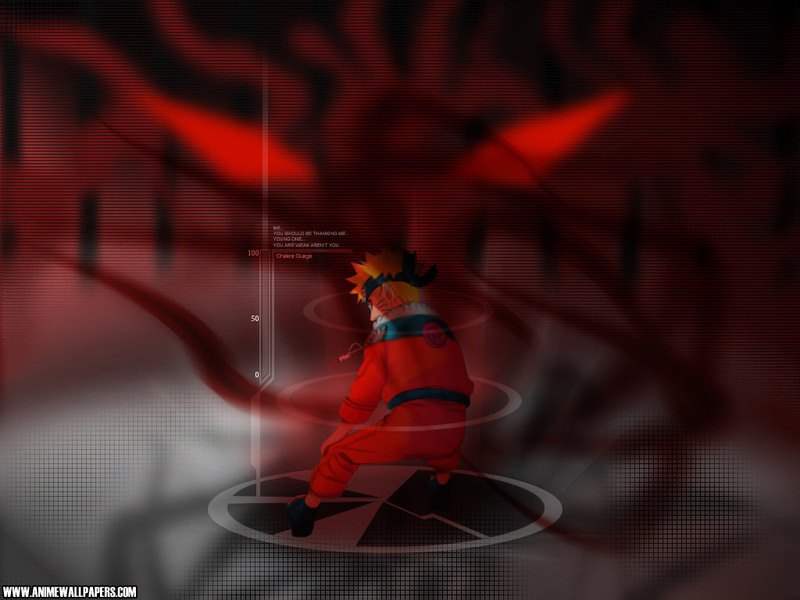 The scope of the attack is altered by controlling the volume of chakra that is mustered. The released flames will engulf their target, and leave a crater on the ground's surface. for cover striking his fist into Roaxus Gut, Knocking Him Down. but you still resort to coverage to get the better of a genin.. Pathetic"
Description:This technique summons a flock of countless crows, dazzling the enemy. The user can freely manipulate the crows by emitting chakra from his fingertips and altering it into high frequency waves. Since the crows continuously clone themselves, the target becomes completely surrounded, obscuring their field of vision. When no longer needed, the crows will simply disappear in a puff of smoke. Description:A technique where chakra kneaded inside the body is converted into fire, and expelled from the mouth in a massive orb of roaring flame or as a continuous flame-thrower. The scope of the attack is altered by controlling the volume of chakra that is mustered. The released flames will engulf their target, and leave a crater on the ground's surface. This technique apparently requires more than average chakra reserves and most genin should not be able to do this technique. of the Legendary Kusanagi blade. slicing his cheek and catching him off guard..
and positioning self directly under the brutes chest. that she had led on..
"You've left Yourself Wide Open..."
and throws 5 Shuriken straight into his chest and abdomen. Slowly pulling the shuriken out of his body, wincing at the pain. "But it makes no difference..."
, kicking upward , striking hadouken into his chest. "Ice Release... She must have descended from the Yuki Clan." Description:With this technique a translucent string, both elastic and highly durable, is attached to a shuriken, making it possible to alter its path after having thrown it. An expert will have the ability to freely glide the shuriken in any direction with just a single movement of their fingertip. The first attack, challenging the enemy, is avoided and after a time-lag of several seconds, it will come from behind. Depending on the performance, the possible tactics can be infinite. "like i said, we'll take it by force..."
Your level of mastery is pathetic..
Then looks toward Roaxus and the Others with a smile, Holding the Hanku Staff.